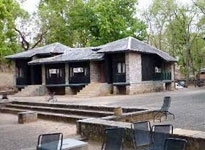 The Kanha National Park is one of the finest National Parks of India, admired worldwide for its enchanting scenic beauty and rich and varied flora and fauna. 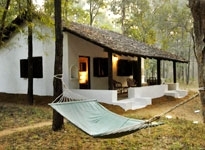 A much sought-after destination for nature lovers and wildlife enthusiasts from all over the world, the Kanha Wildlife Reserve is home to thousands of species of plants, wild animals and birds. 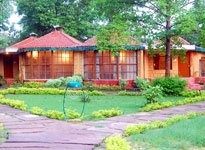 The park can be best explored by spending at least one or two nights at any of the Wildlife Resorts in Kanha National Park. 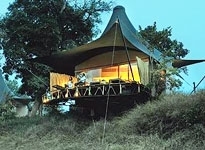 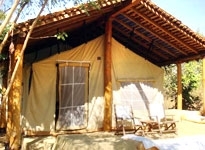 There are numerous Wildlife Resorts in Kanha which can serve as the ideal base to explore the Wildlife Sanctuary. 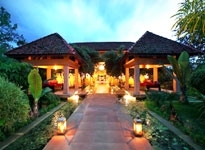 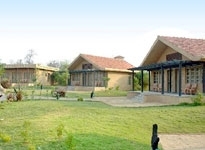 There are several hotels, wildlife resorts, forest lodges and guest houses within the Kanha National park, where the guests can enjoy a comfortable and luxurious retreat amid the dense forests. 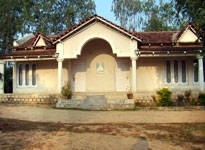 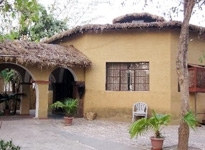 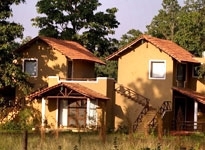 It is advised to make advance reservations as per your requirements for staying at the Wildlife Resorts in Kanha.